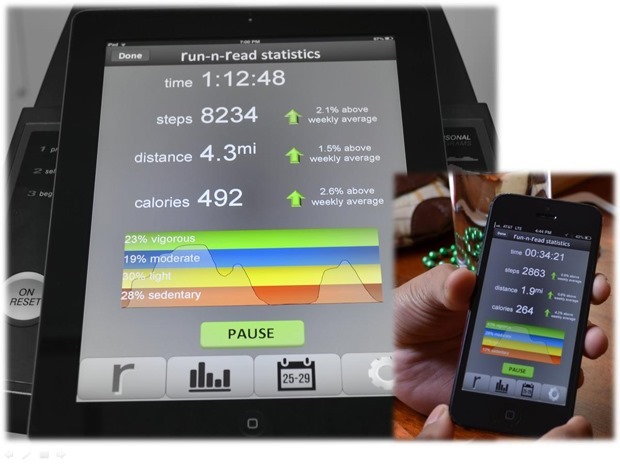 It can be annoying or even disorienting to try and read while using a treadmill or elliptical machine. You're bouncing up and down, but the text remains stationary. 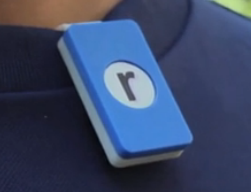 A prototype device called the Run-n-Read aims to solve that dilemma with a wearable sensor that makes the text move up and down along with you. 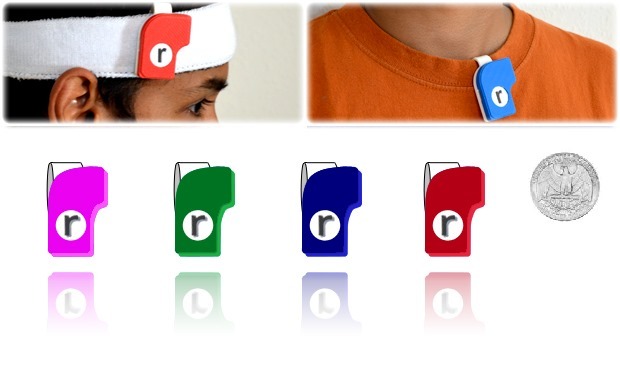 The Run-n-Read is a tiny clip packed with sensors that can go on your collar or on a headband, if that's how you roll. It ties into a special e-reader app that moves the page up and down to keep it level with your eyes. This should reduce eye strain while running, but could also help in a car or train that's bouncing up and down. The tracker also works as a simple step counter and can be used for 20 hours on a charge. The Android app it ties into comes free with the device, but it will probably require DRM-free books. It can load mobile websites, as well. That's handy if you want to catch up on the news. The Run-n-Read is looking for funding through Dragon Innovation, which is a bit different than Indiegogo and Kickstarter. Dragon advisors actually get involved with the project to help the team manage the manufacturing and development aspects. Dragon Innovation has previously worked with companies like Pebble and MakerBot. If you want in on the deal, it will cost you $55 to get a Run-n-Read. The higher tiers include more goodies. It is expected to ship in January 2014.